Since 1993 Gas Mark 1 have been the largest independent installers of new boilers and central heating systems in Watford, Hertfordshire and the surrounding areas. We’ve built up our reputation by providing first class service and quality installations as well as superb value for money. We recommend only the leading manufacturers of appliances and fittings to ensure the longevity and reliability of our installations. Gas Mark 1 install approximately 400 boilers a year. We provide hassle-free quality boiler installations by our experienced Gas Safe registered engineers. Our in-house teams are specialists in the installation and upgrading of domestic central heating systems. 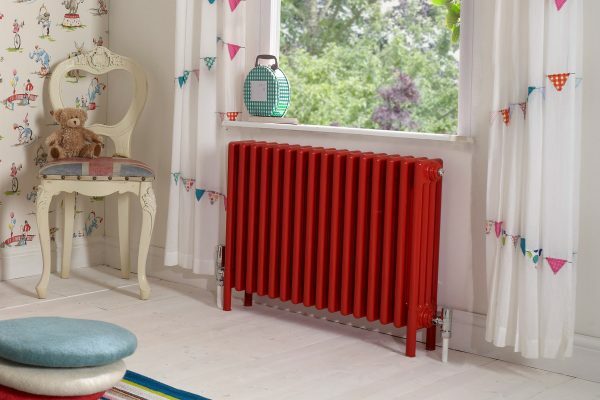 We can supply and install all of the top brands of designer or standard radiators and valves. 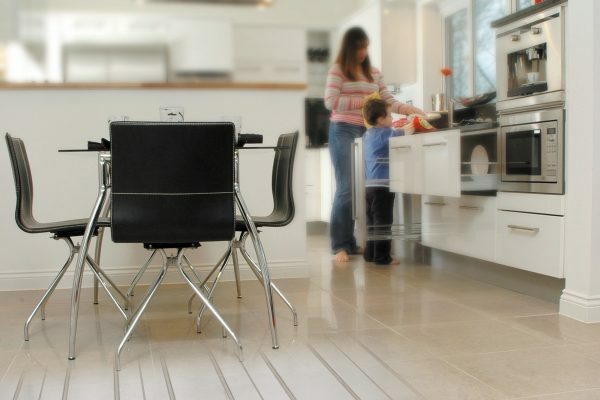 Our expert staff can provide you with a tailored design and installation of underfloor heating in your home. 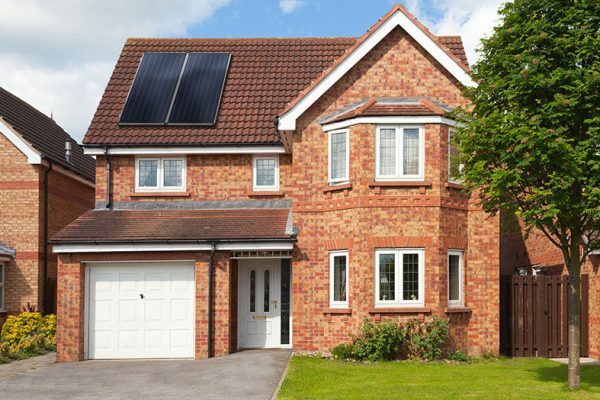 We have teams trained in renewable energies and are installers of Solar panels and Solar hot water heating. From on/off timers to self-learning internet controlled thermostats we have the products to suit your exact needs. We can install any boiler brand available but through our vast experience we recommend either Vaillant or Worcester Bosch boilers, which can come with a parts and labour warranty of up to 10 years. All Gas Mark 1’s engineers are trained in-house and registered with the latest qualifications. 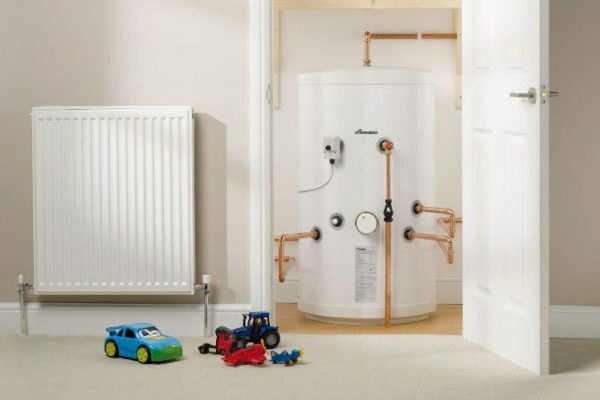 Every completed boiler installation is issued with a Gas Safe certificate and commissioned to comply with the latest Part ‘L’ Building Regulations. 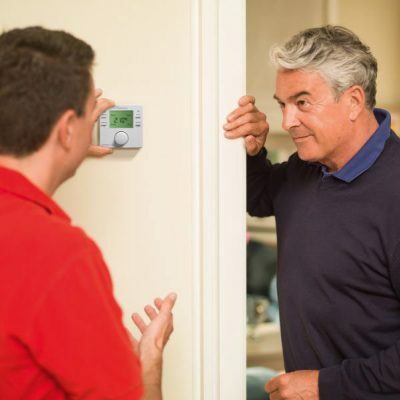 We offer free home surveys for central heating upgrades and boiler replacements, which are carried out by ex-engineers who have over 30 years of experience in the industry. This ensures that our customers are given clear, knowledgeable and impartial advice that best suits their needs. Gas Mark 1 pride ourselves on the quality of our workmanship and well over 50% of all new work is generated by the recommendations of past customers. Contact Gas Mark 1 on 01923 231780 to arrange a free survey to your home.